When you are putting an outfit together you are going to need to carefully consider each and every part to make sure that it looks its best. Colours need to complement one another and not clash, else you could end up looking nowhere near as good as you hoped. 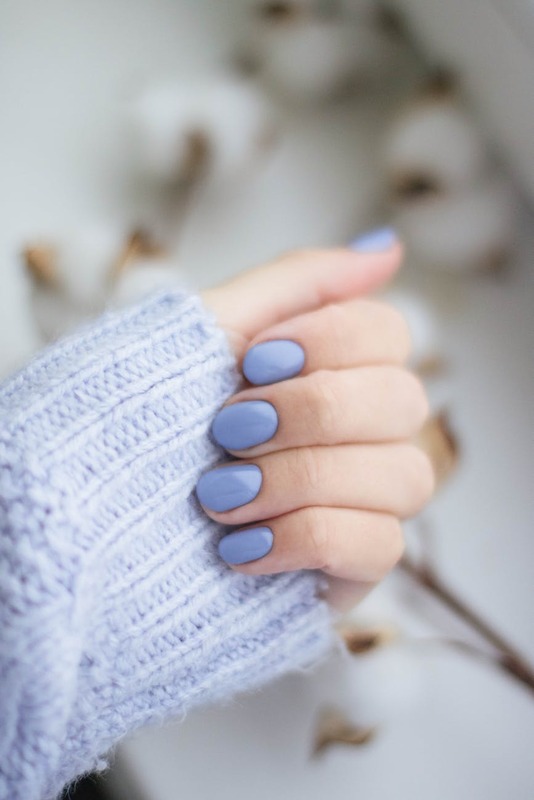 One part of your outfit that you might not even think about, but that is still important is your nail colour. But how do you make sure that your nail colour works with your outfit? Especially without making it obvious? One of the most obvious ways to make sure that your nails match the rest of your outfit is to make it match perfectly. You can do this by choosing a nail colour that works perfectly with one of the colours that you are rocking (or the only colour if you have picked something subtle). Of course, having nails that perfectly match your outfit is the safest option, but that isn’t always the most exciting of choices. A different approach to take is to contrast your nails with your outfit, think primary colours such as red with a blue outfit or yellow with a green outfit. These colours might not complement each other, but they do work together to create a contrast. There is a good chance when you are putting together your outfit that you will also think about which accessories you want to go for. 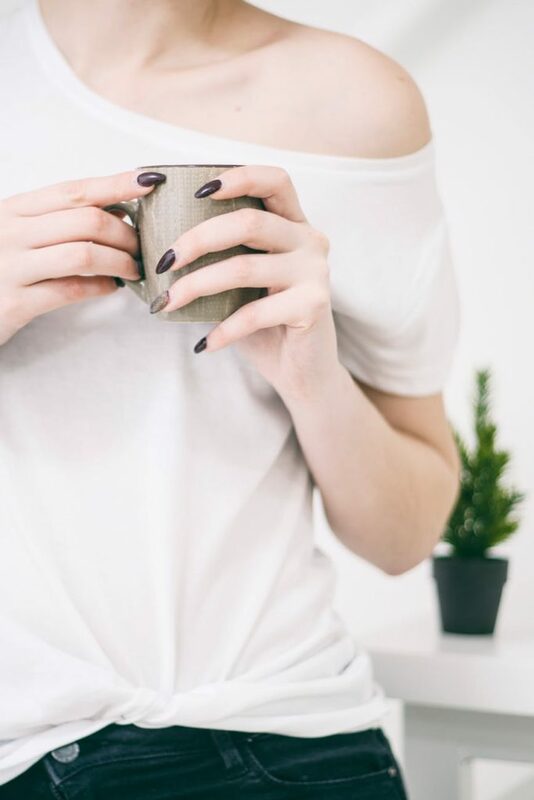 If your outfit is relatively plain in colour (think white or black) and that isn’t going to work for your nails, then why not match your nail colour to your accessories rather than your outfit? Prints are big in fashion and they look amazing no matter your shape or size. The only trouble with prints is finding anything to match them. 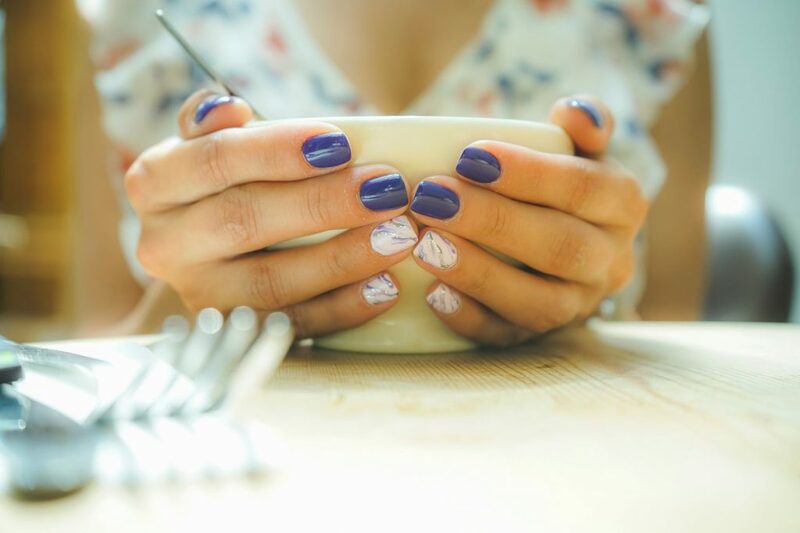 Plain nails might not seem the most exciting of choices, but nail art on your nails might actually clash with the print on your outfit. That said, don’t be afraid to go for some sparkle or a simple stamp as, if you keep it basic, it can actually add into your overall outfit. Fancy treating yourself to some professional nails that you can be proud of? Why not come and see us at the Aer Blow Dry Bar? Of course, we create amazing hairstyles, but we also have staff on hand to take care of your nails too, offering a range of nail treatments. All of which will really help to make sure that your outfit looks amazing.